Personally, I back up my theme every time I make a change (which might be once a week or I could go 2 months in between). There's really no need to backup your theme if you haven't made changes since the last backup. I back up my post content about once a month, and my images and sidebar widgets, I back up as I create them. Backing up your theme saves the design of your blog. Your theme includes everything that styles your blog (background, fonts, colors, layout, etc.) along with things like your Pin button and other important plugins. Click Download full theme. A file will be generated that starts with the word theme and a string of numbers. Save the file that downloads to a folder on your computer. I have my folder labeled "Blog Backups DO NOT DELETE!!!!" so I won't accidentally move or delete it. 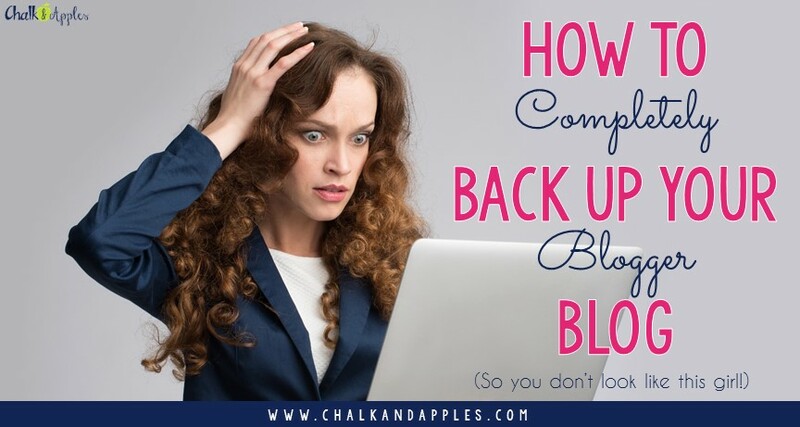 If you ever need to restore your blog theme from this backup, just follow the same steps, but click Choose file, navigate to your saved backup file, and click Upload. This step will back up your post content. You can do this every time you post or once a month. It's really up to you to decide how many posts you are willing to lose in the unlikely event that something happens to your site. Go to Settings, then Other. Look for the Back up Content button near the top. Then click Save to My Computer. A file will download that starts with blog. Save this file to the same folder where you put your theme backup in step 1. If you ever need to restore your blog posts, you will click Import Content and upload your file. Images are usually included in the content file you downloaded in step 2, but there is the chance that not all of your images will be in the backup file. For this reason, I save ALL of my blog images to my computer in case of emergency. There are two ways to go about this. Personally, I save all of my blog images in a folder for each blog I am part of. As I create images for a new post, I save them to a folder labeled with the year, month, and post title. (For example, the images from this post are in a folder called 2016-06 Completely Back up your Blog) This folder is backed up in my iCloud and on an external hard drive. If you haven't been keeping all of your blog images, you can download a backup file from Google Takeout. Just follow the link and sign in with the account you use for Blogger. You will be prompted to choose which Google products you want to back up. 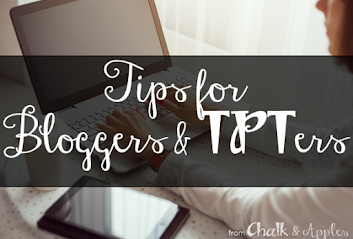 Choose Blogger and Google Photos. Beside Blogger, you should see All Blogs. 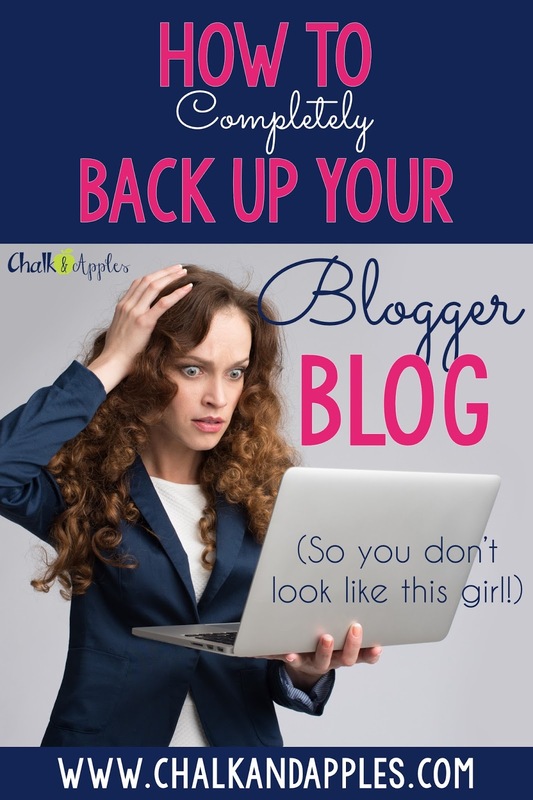 If not, or if you only want to back up a specific blog, you can click the down arrow and select the blogs you want. Click Next, and you will be taken to a download screen. Select .zip file, and choose whether you want your file emailed to you or added to Google Drive, Dropbox, etc. Click Create Archive, and wait patiently. Depending on how many images you have, this could take a while, so just let it run in the background. When it's finished, you'll see a confirmation screen. FYI - If you are on a collaborative blog, this will only back up images you uploaded. Each author is responsible for backing up his/her own images. The first three areas, I would say are mandatory. This last one is really up to you. I don't back up all of my widgets because I am constantly changing them, and I know how to put them back if I ever needed to. It wouldn't hurt to at least back them up once, though! Unfortunately, there's no way to download a single file of these. The only way to back them up is to save the individual HTML code for each widget. Open Notepad (or Word, if you must, but Notepad is the better choice because it doesn't add extra formatting like Word will.) Paste the code into your doc and save it with the title of the widget. Repeat these steps for each widget you want to save. Set yourself a reminder for once a month or so to download a backup of your post content again, and don't forget to back up your theme every time you edit it. This is extremely helpful -- I didn't know how to do any of this so thank you very much for providing the info!